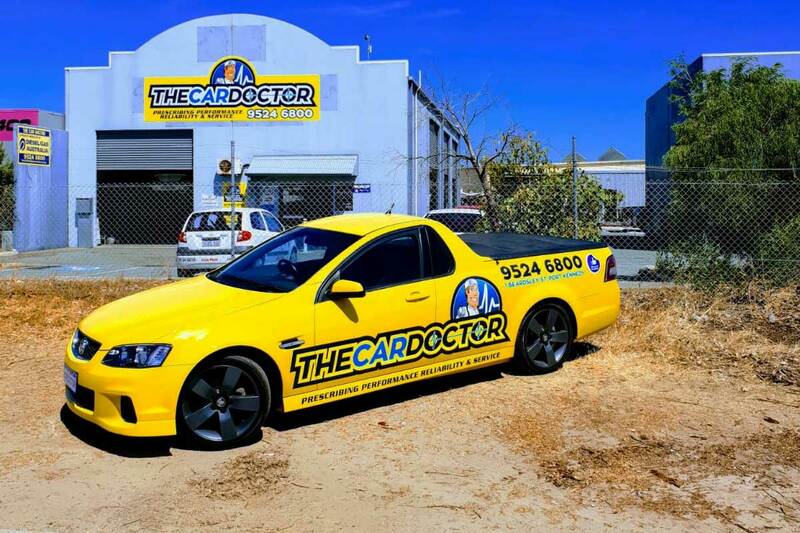 Finding skilled, diligent and supportive mechanics in Rockingham is made easier than ever by the most reliable auto service in Rockingham The Car Doctor. 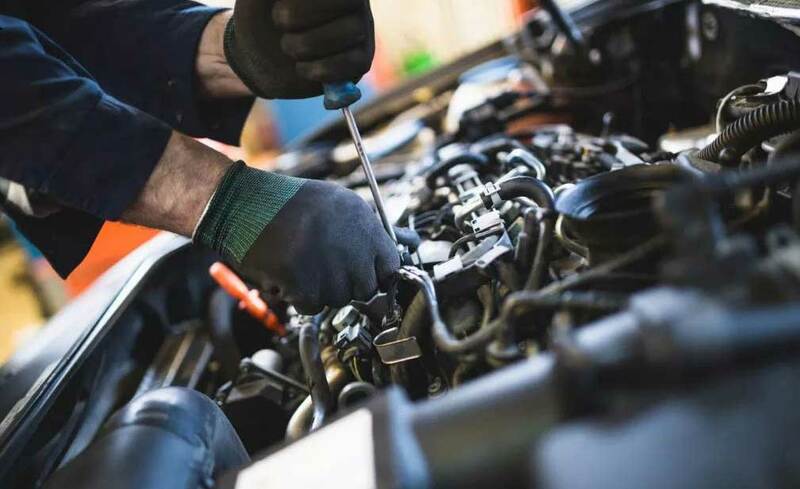 We offer car service in Rockingham for all makes and models, and our brilliant understanding of your car’s requirements is what keeps us at the top of our game. Whether it's brake rotors repairs or radiator repairs in Rockingham, our team of experts will take care of the heavy-load for you. Take a look at our service guide for easy decision-making. 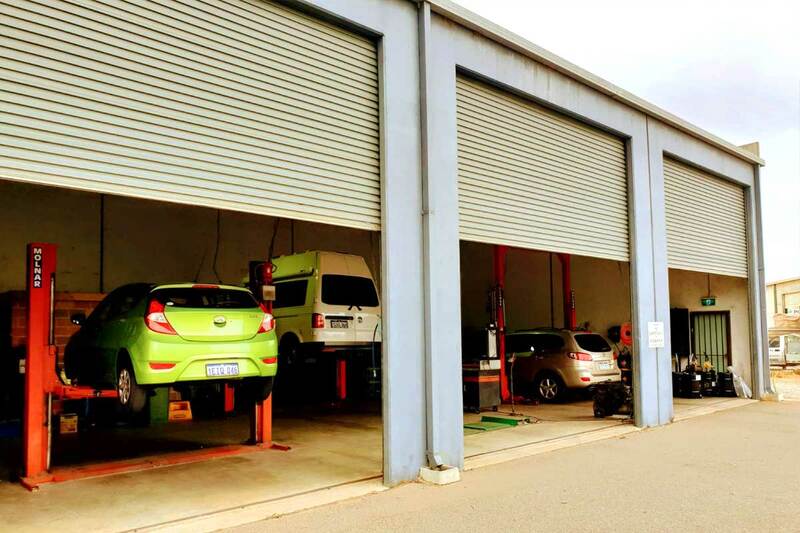 To book us for car repairs in Rockingham, feel free to call us today. Regular car service in Rockingham has its perks. 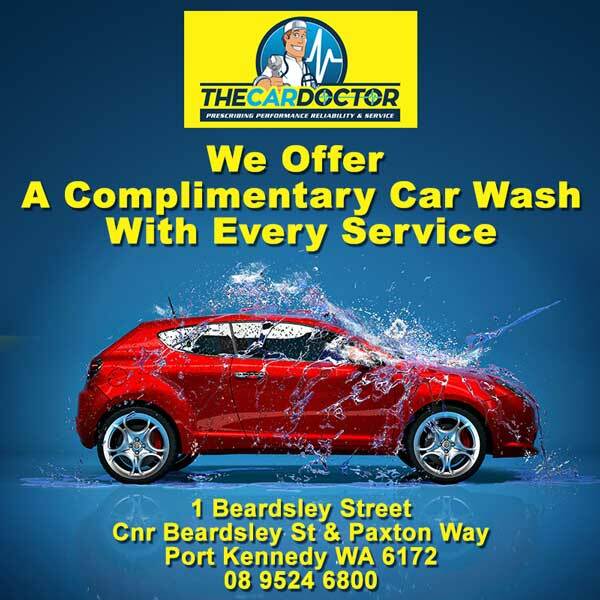 When you can get car repairs in Rockingham done by the mechanics in Rockingham at The Car Doctor, you get great tips on how to keep your car in great shape for years starting with radiator repairs in Rockingham. Call today to book. 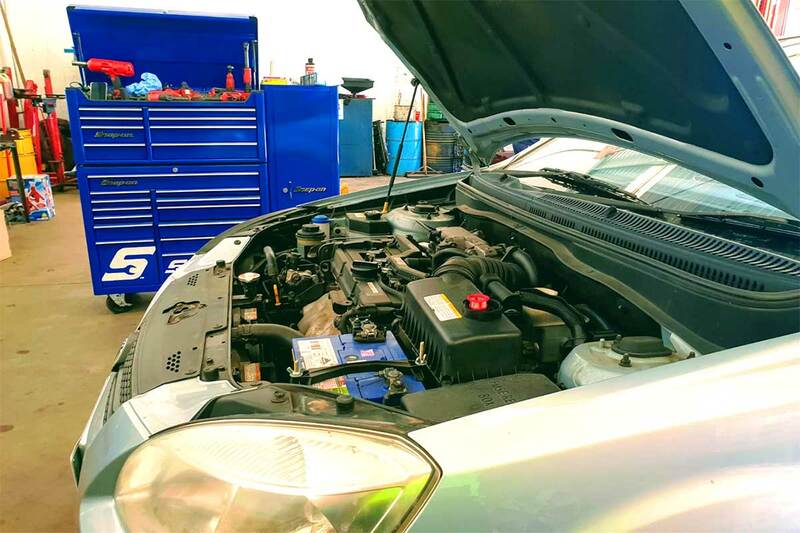 From radiator repairs in Rockingham to overall car inspection, trust only the expert mechanics in Rockingham with your car repairs in Rockingham at The Car Doctor. Take a look at our interim and full-service chart to take a pick. For any further query or doubts, feel free to give us a call on 0895246800 today.